Janeil was born and raised in New York and craves the movement and energy of this city. 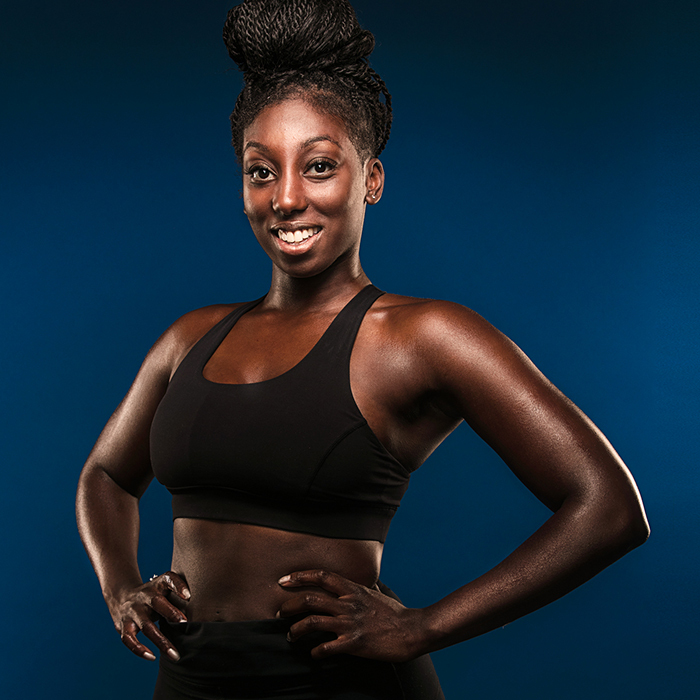 She grew up playing soccer and dancing, only later to fell in love with the fitness industry as an adult. Her music will get you moving and motivate you while shedding in class. Janeil loves being social and encourages a team environment in class. When she's not keeping you fit (and lit) at The Shed, you can find her dancing during the rest intervals in another SweatShed Master’s class. Fitness motto: "tell yourself you can and you will", "stay fit and lit"